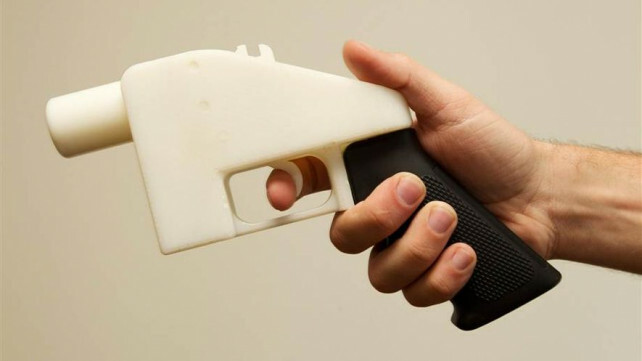 After a lengthy legal battle, Cody Wilson and his organization Defense Distributed have settled a lawsuit against the U.S. State Department that will allow them to put 3D printable gun models back online. 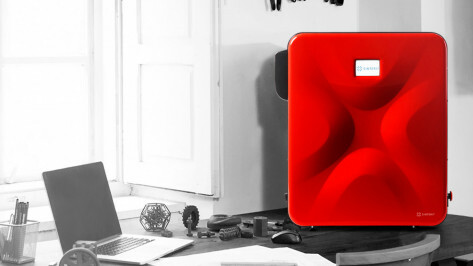 Following the recent release of the Lisa 2 PRO, the Polish 3D printer manufacturer Sinterit has now upgraded its flagship Sinterit Lisa SLS 3D printer to offer more reliability and a larger print area. 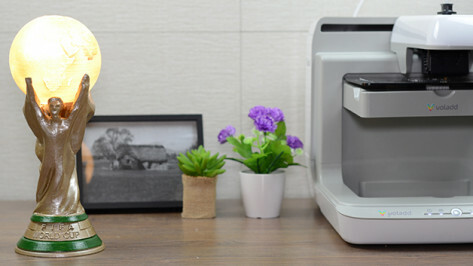 After inducing rage across Kickstarter and the 3D printing community for failing to deliver its now-infamous smartphone 3D printer to backers, the controversial startup ONO is now launching another crowdfunding campaign on the platform StartEngine. 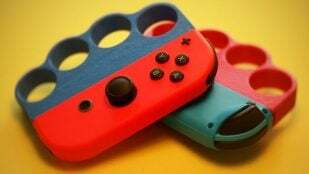 ONO claims the funds will be used to build a more solid foundation for the company. 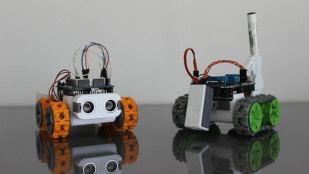 Roll through the upcoming workweek in a servo-driven 3D printed Tiny FPV Tank. 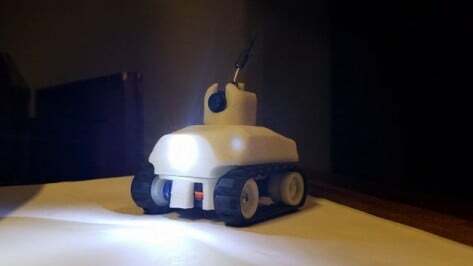 This RC model comes equipped with a camera, LEDs, and uses Lego threads to roll around. Have you always wanted to travel through time like Marty McFly and Doc Brown in 'Back to the Future'? Well, Great Scott! 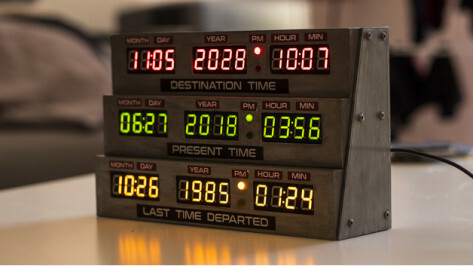 Now you can with this amazing 3D printed Delorean clock. 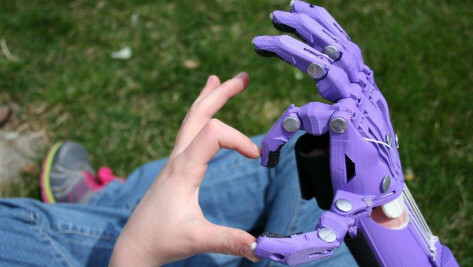 For every article written by All3DP's Content Academy, we will donate $1 towards buying prosthetic kits from e-NABLE organization, which will be sent to volunteers across the globe. 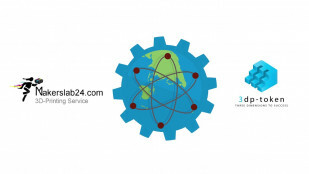 The best part is...you can help too! 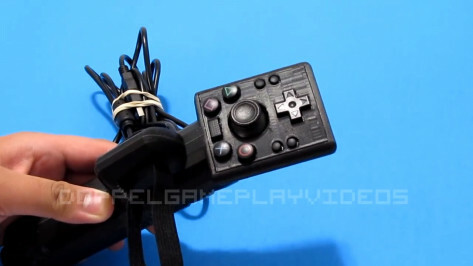 A popular YouTuber and gamer named Doppel D has created a 3D printed PlayStation 4 controller that can be used with just one hand, taking accessibility to a whole new level. 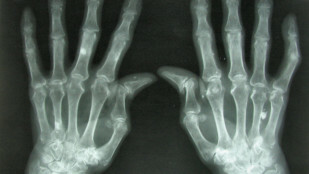 A team of researchers from the University Medical Centre Utrecht in the Netherlands have created a biofabrication method to create living tissues that replicate cartilage and could potentially be implanted to repair damaged joints. 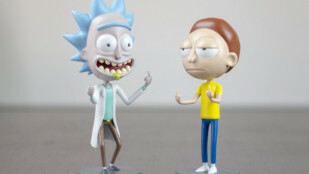 Spanish designer Antonio García (also known as Duke Doks) shows off how to create incredibly detailed 3D printed Rick and Morty bobbleheads. Seriously, these models will have you screaming wubba lubba dub dub! 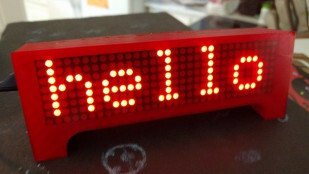 You can have the time, weather, news and more at your side at all times with this easy-to-build 3D printed LED marquee scroller created by Instructables user Qrome. 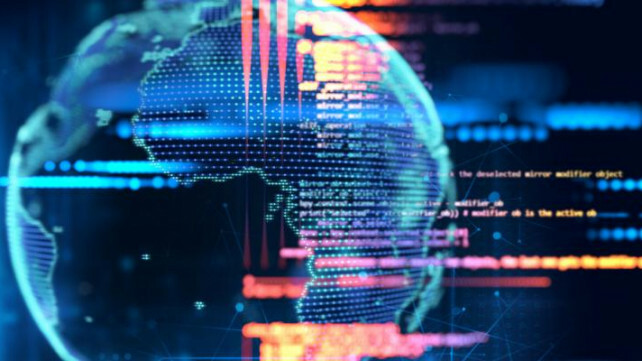 General Electric (GE) has recently filed a patent application that would allow them to use blockchain technology to validate and verify 3D printed objects on its supply chain. Designer and Royal College of Art graduate Lingxiao Luo is combining traditional knitting techniques and 3D printing to create garments that echo the playful style of children's toys. Australian hemp company Mirreco is developing a 3D printing process that utilizes hemp biomass as a material to manufacture building panels for houses. Have some loose change lying around? 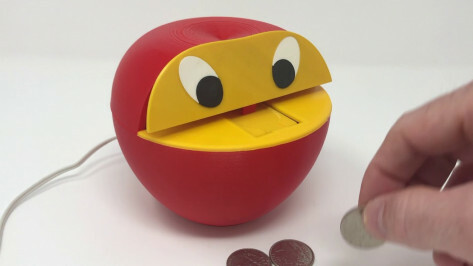 Why not save it for a rainy day by 3D printing this gear motor-driven Apple Coin Bank designed by maker Greg Zumwalt. 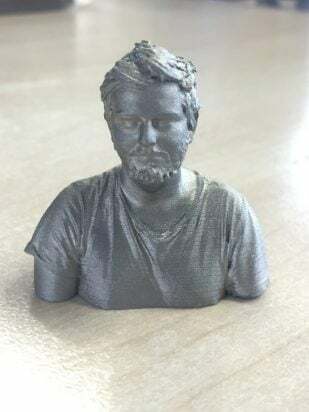 The FIFA World Cup is in full swing, and now you can 3D print your own lithophane lamp to light your favorite team's path to victory! 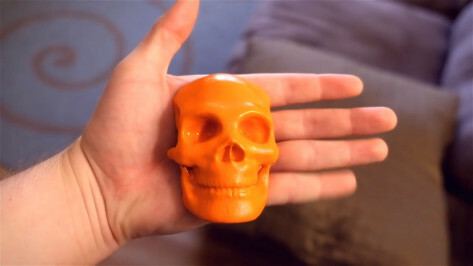 Check out this amazing 3D printed World Cup-themed lamp designed by the 3D printing company Voladd. Summertime is here and the weather is heating up! 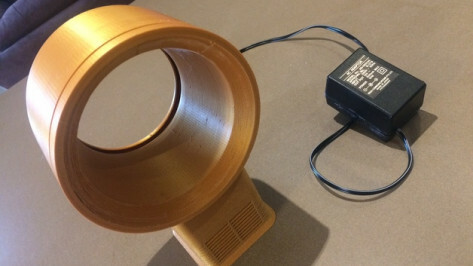 Why not use your 3D printer to create a sleek bladeless desk fan to keep you cool.